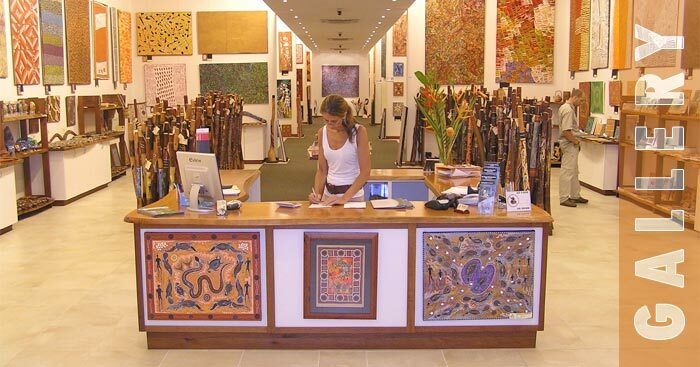 We specialise in local Aboriginal Rainforest Art as well as artwork from indigenous Central Australian artists. For any enquiries or to puchase any paintings or artwork, please e-mail us with the artwork code. Currently Providing FREE Shipping Worldwide on Website Paintings.